A two-part course in applying human Pluripotent Stem cell models for inflammation and neuroscience research. 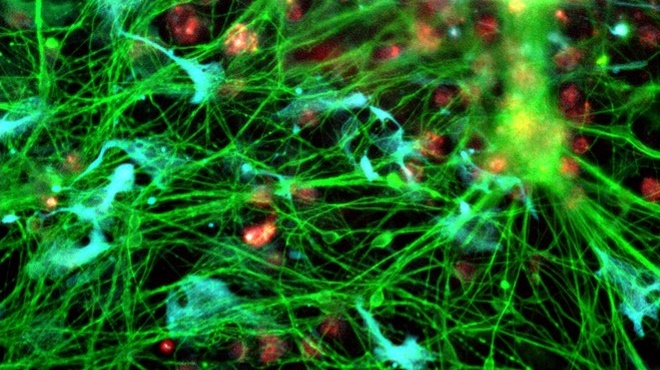 The course uses a combination of Video Podules, Standard Operating Procedures, Discussion Forums, Self-evaluation Tests and Hands-on options to provide practical training in the use of human induced Pluripotent Stem Cell-Macrophages and Microglia for modelling innate immunity, neuro-inflammation and host-pathogen interactions. 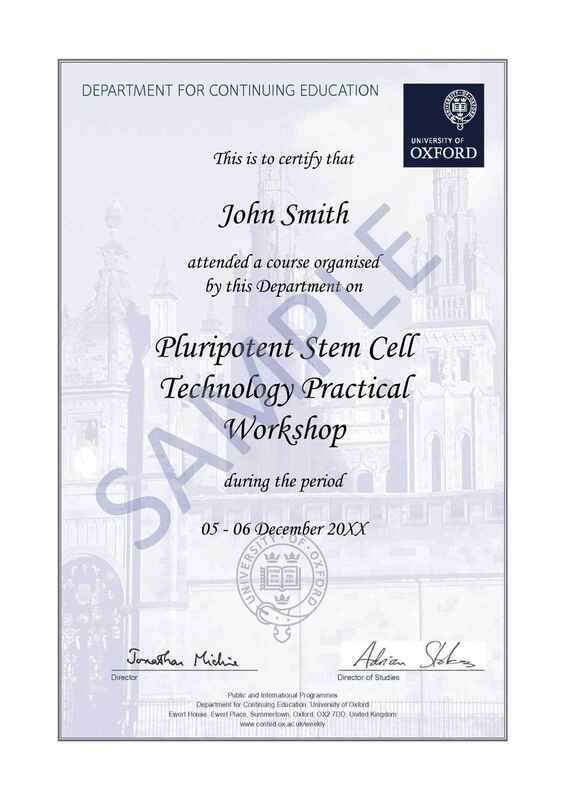 The course has been designed by leading experts in the field at the James Martin Stem Cell Facility and the Oxford Stem Cell Institute at the University of Oxford to offer training in stem cell technology of the very highest quality. It comprises innovative interactive online training materials, with the option to attend an additional intensive, hands-on, one-day practical course at the University of Oxford. The course is intended for scientists in both Academic labs and in Industry, who will be applying the techniques learnt back in their own laboratories. Fees include course materials and tuition. If you also enrol on the optional practical course: course fee includes lunch on 19 June. The price does not include accommodation. A graduate of the University of Birmingham, William obtained his DPhil in Biochemistry in 1984 at the University of Oxford studying the genetic control of cellular differentiation and respiration in bacteria, during which he cloned the genes for the master transcriptional regulator, gerE, and haem A synthase, CtaA. He was appointed to an academic position at the Dunn School in Oxford on graduation, where he has studied the processes of cellular infection by viruses including HIV-1 and Dengue virus, particularly their adaptations to macrophages. His group were the first to report inhibition of HIV-1 replication by endogenous antisense RNA and by synthetic RNA aptamers, and elucidated the endocytic pathway of HIV-1 infection in macrophages. In order to provide a genetically tractable but physiologically authentic model for human macrophages in vitro, his group developed the pluripotent stem cell model for macrophage differentiation. The Oxford Stem Cell Facility in the James Lab was joined by Dr Cowley in 2007, and with sponsorship from the James Martin foundation and many others has developed an internationally recognized pipeline in hiPS cell generation, mutagenesis and differentiation. 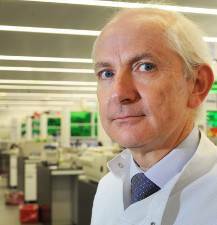 In addition to research, William has served as Head of Department at the Sir William Dunn School of Pathology, Deputy Head of the University’s Medical Sciences Division, and, between 2011 and 2017, was the Oxford University Pro-Vice Chancellor for Planning and Resources. He currently combines the full-time roles of Professor of Virology in the Dunn School and lead Tutor for Medicine at Brasenose College. 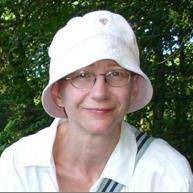 A graduate of Natural Sciences at Cambridge, Sally began her research career working on host-pathogen interactions (Ph.D 1990 University of London, and later at AHRI, Ethiopia). Her post-doctoral work (New England Deaconess Hospital, Harvard, Boston, and Institute of Cancer Research, London) centred around signal transduction pathways involved in differentiation: She identified and cloned a novel tyrosine kinase, MATK, implicated in megakaryocyte differentiation; and was the first to demonstrate that the protein kinase MEK (/MKK) is critical for signal transduction pathways leading to differentiation and to tumorigenic transformation. Following a career break to raise children, she obtained a Wellcome Trust Career Re-entry fellowship and joined the Sir William Dunn School of Pathology in 2007, where, with Professor William James, she established and Heads the James Martin Stem Cell Facility (JMSCF). The Facility has expertise in human induced Pluripotent Stem (iPS) cell derivation, culture, genetic modification and differentiation. iPS cells derived from patients with genetic disease offers a new, hugely exciting opportunity to model human diseases ‘in a dish’. The lab has pioneered methods for differentiation of iPSC to macrophages for modelling innate immunity and infection pathways, thereby overcoming the limitations of blood-derived macrophages. The JMSCF has generated a world-class panel of iPS cells from Parkinson’s patients as part of a large scale Oxford Parkinson’s Disease Centre research programme funded by Parkinson’s UK (in collaboration with Professor Richard Wade-Martins). Sally has been a key member of StemBANCC, leading the development of iPSC gene-editing technologies in this EU-wide collaborative programme focussed on developing iPSc disease models as drug-screening platforms. She is also a Co-Investigator in the MRC DPUK Experimental Medicine Dementia Stem Cell Network, using iPSC-microglia to study neuroinflammation in neurodegenerative disease. This course is now full for the current dates in May - June 2019. We expect to offer this course again later in 2019. Click the 'Notify me' button on the right if you would like us to contact you about future course dates. Before you start the online course, you should have some experience in basic mammalian cell culture techniques. It is also helpful if you have any prior experience of working with pluripotent stem cells. 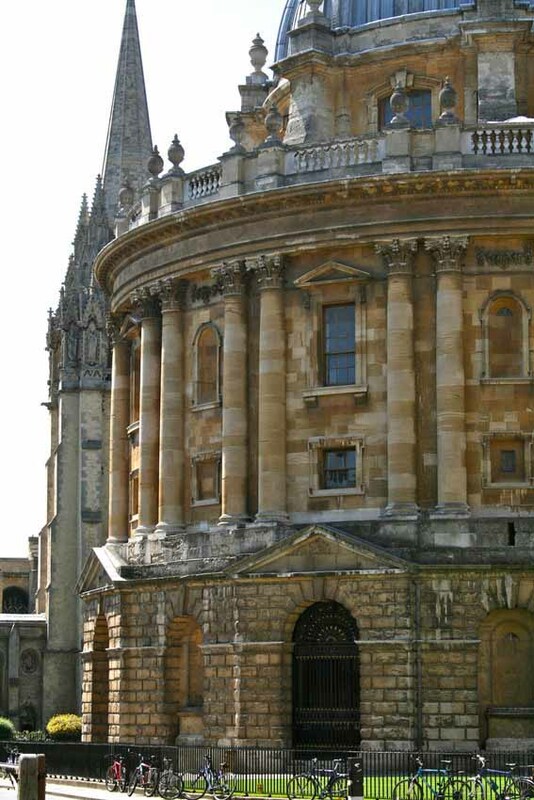 If you are hoping to register for the intensive hands-on one-day practical course at Oxford, it is essential that you are competent in basic mammalian cell culture techniques.